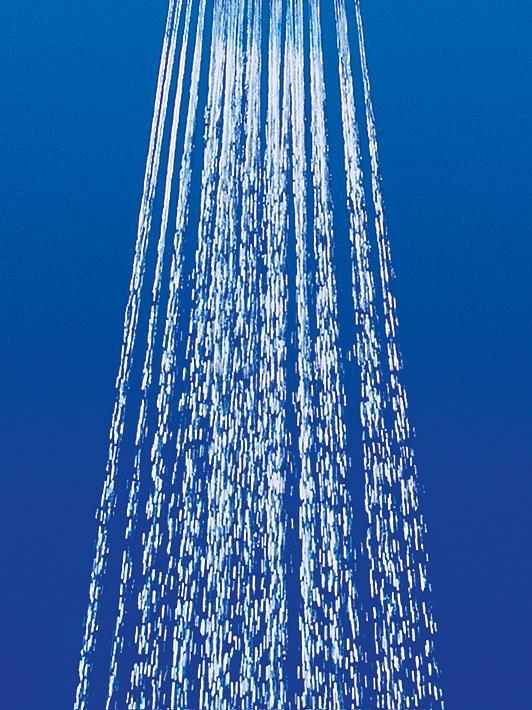 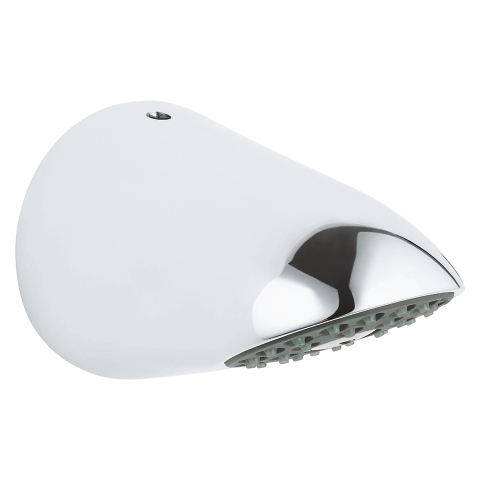 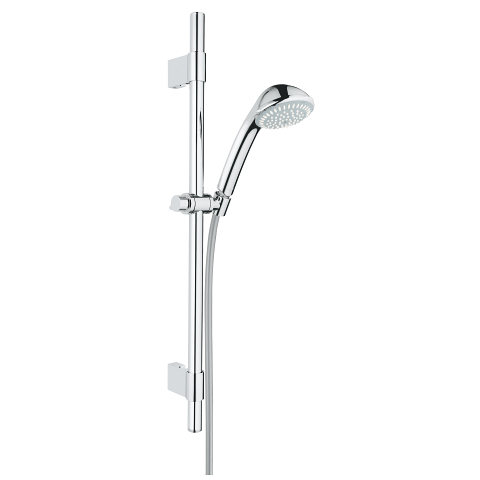 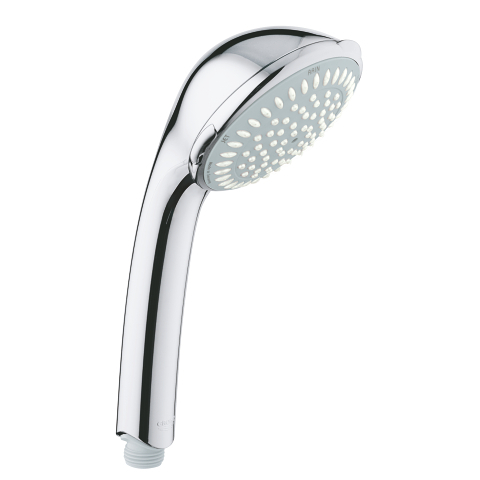 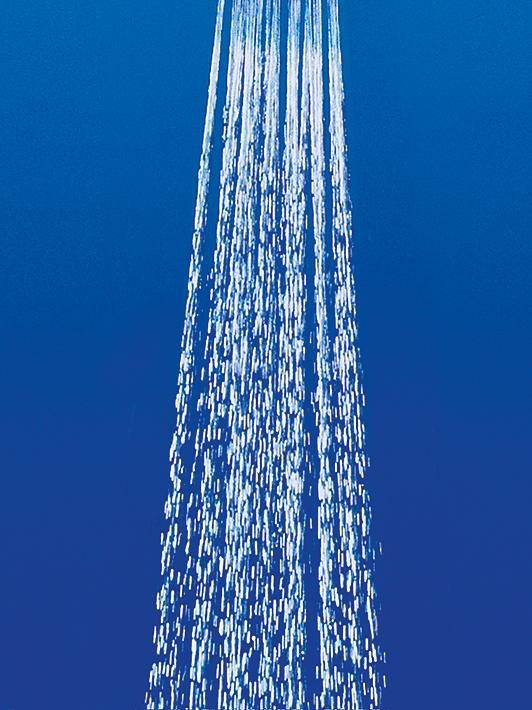 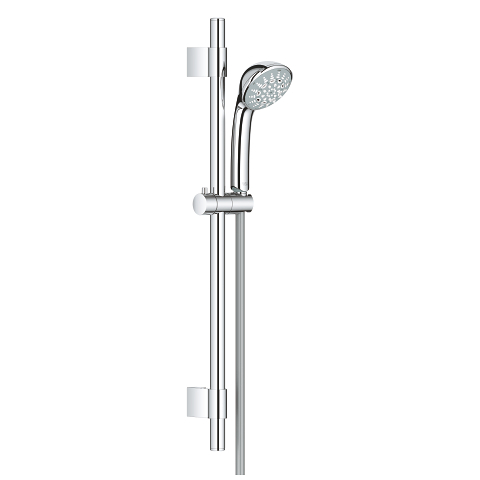 A classic within its sector, the Relexa hand shower combines timeless, ergonomic design with a choice of up to five spray patterns. 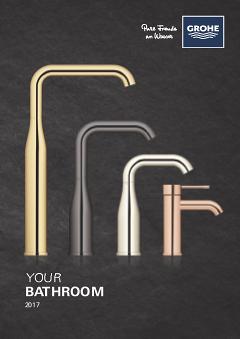 From the entry-level Relexa Trio to the Relexa Five, the range allows you to choose a combination of patterns to match your individual showering needs. 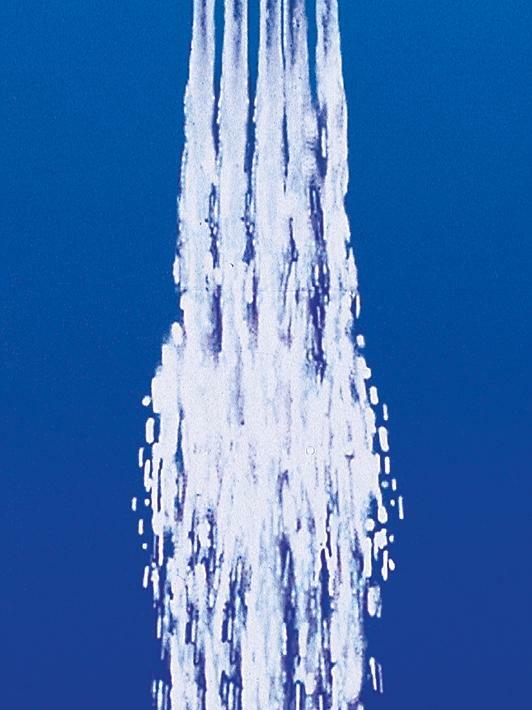 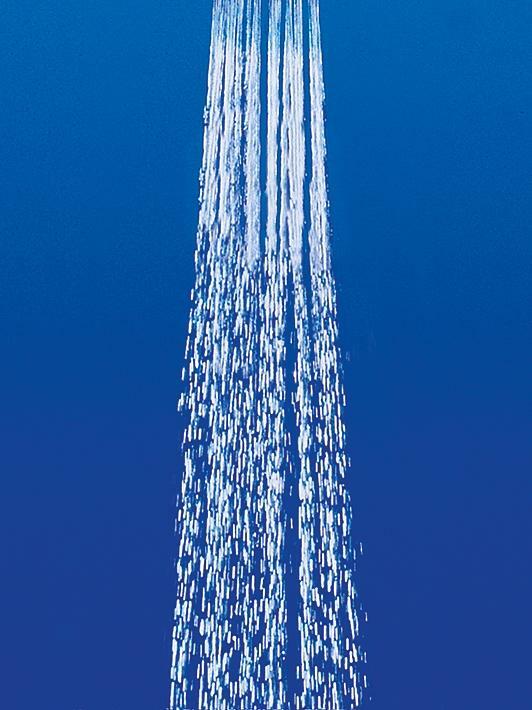 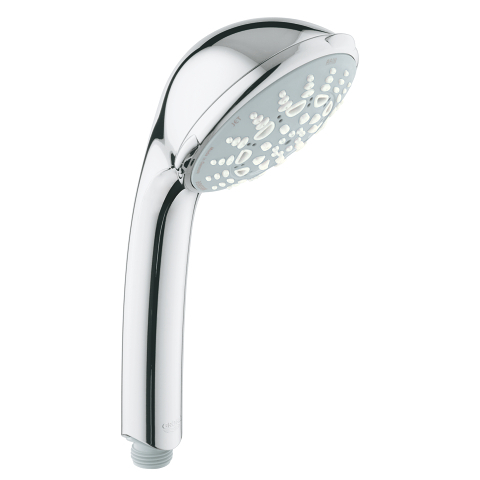 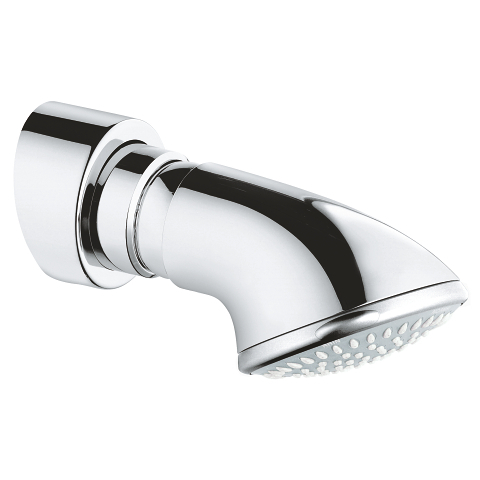 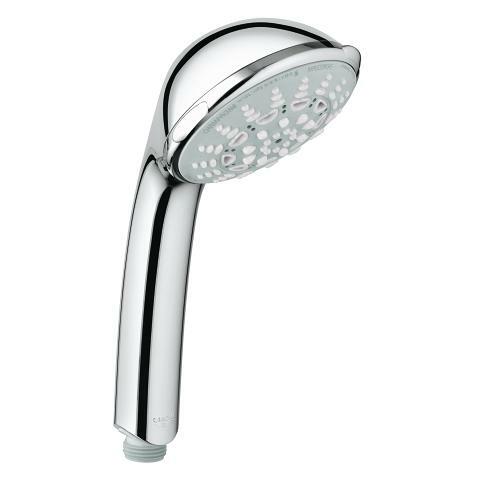 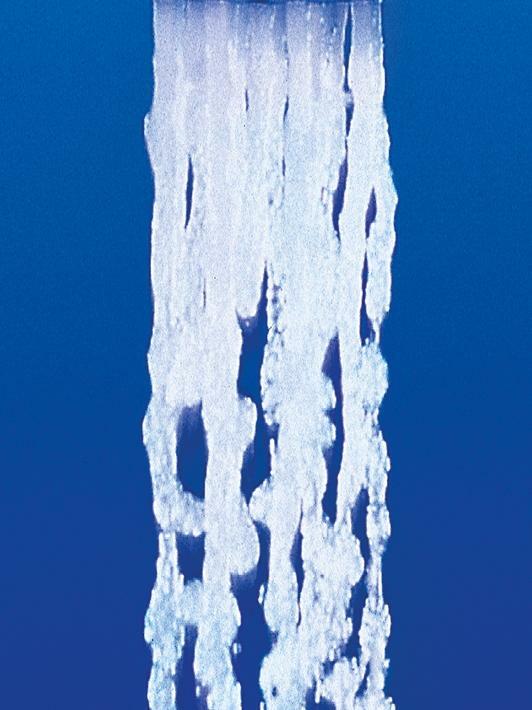 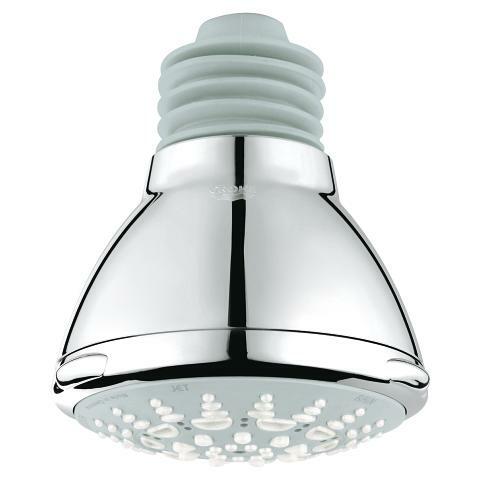 Designed for performance, Relexa features GROHE DreamSpray technology for perfect water distribution and GROHE StarLight technology for a pristine finish.